The charts below are based upon 2015 YTD transactions reported to MLS by July 24, 2015 . We’ve generally broken out the neighborhoods with the most sales within given price points. To a large degree, if you’re buying a house in San Francisco, your price range effectively determines the possible neighborhoods to consider. 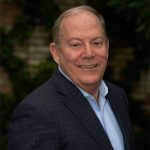 That does not apply quite as much to condos and TICs: Generally speaking, in neighborhoods with high numbers of condo and TIC sales, there are buying options at a wide range of price points – though, unsurprisingly, the number of bedrooms increase as prices get higher. Of course, era of construction, views, average size and many other features and amenities can vary widely between neighborhoods. The overall median HOUSE price in the city in the 2nd quarter of 2015 was about $1,350,000, so the under million-dollar house is becoming much less common. 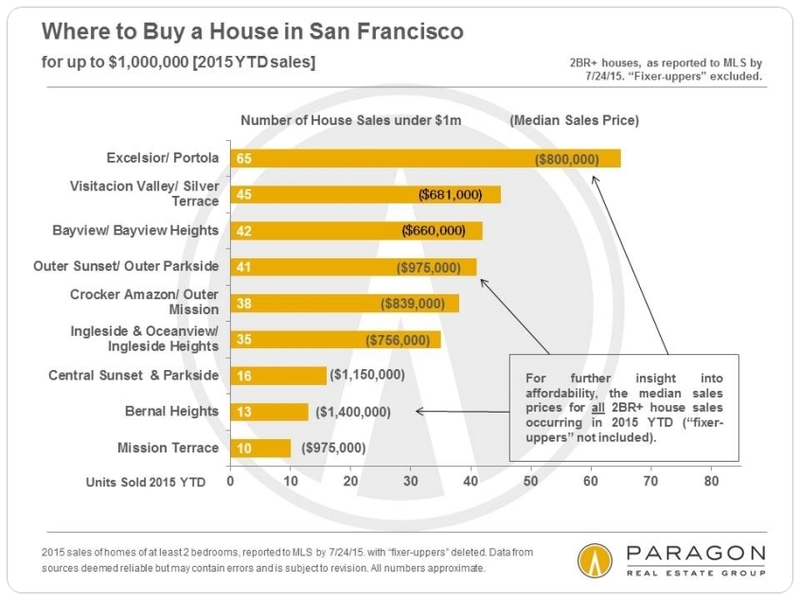 The vast majority of house sales under $1,000,000 now occur in a large swath of neighborhoods running across the southern border of San Francisco: from Ingleside and Oceanview through Crocker Amazon, Excelsior, Portola and Visitacion Valley to Bayview. These southern border neighborhoods are by far the most affordable house markets in the city. (They don’t contain many condos at this point, though some big developments are planned.) 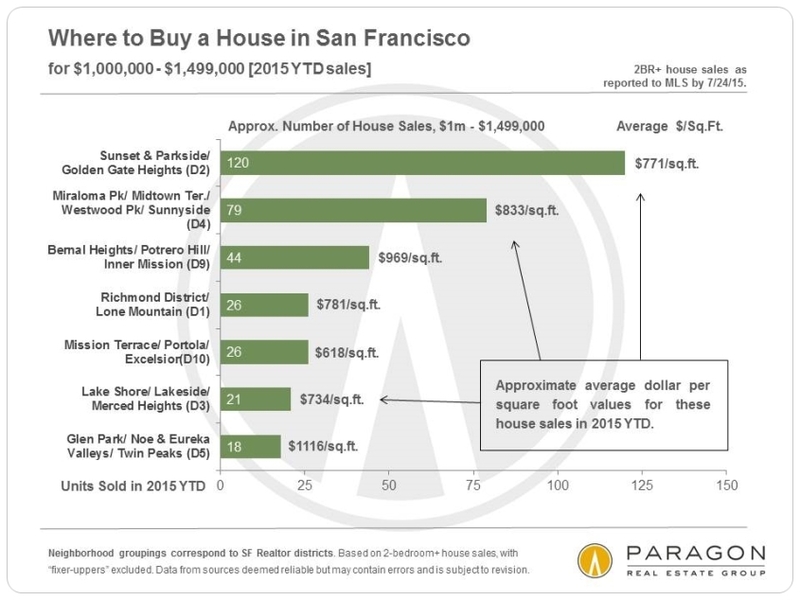 Neighborhoods that not so long ago had numerous sales in this price range – such as Sunset, Parkside, Outer Richmond, Bernal Heights and Miraloma Park – have now generally appreciated over the last 3 years to the point where such sales are increasingly rare. The horizontal columns reflect the number of sales under $1 million in 2015 YTD for each area, while the median sales prices noted are for all house sales during the period. Median price is that price at which half the sales occurred for more and half for less. 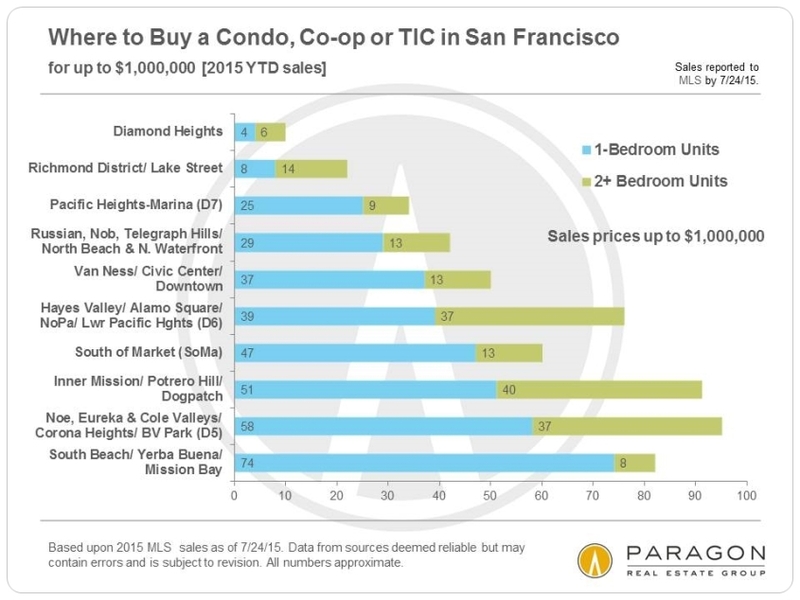 The overall SF median condo price in the 2nd quarter of 2015 was about $1,125,000. 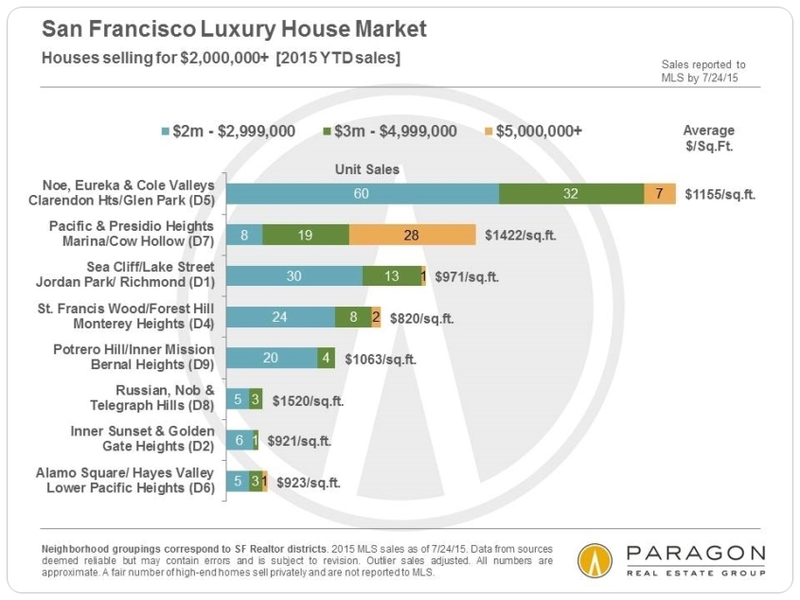 Sales under $1m still occur in almost every area of the city that features these property types, but a studio unit in Russian Hill may cost the same as a 2 bedroom unit in Downtown. 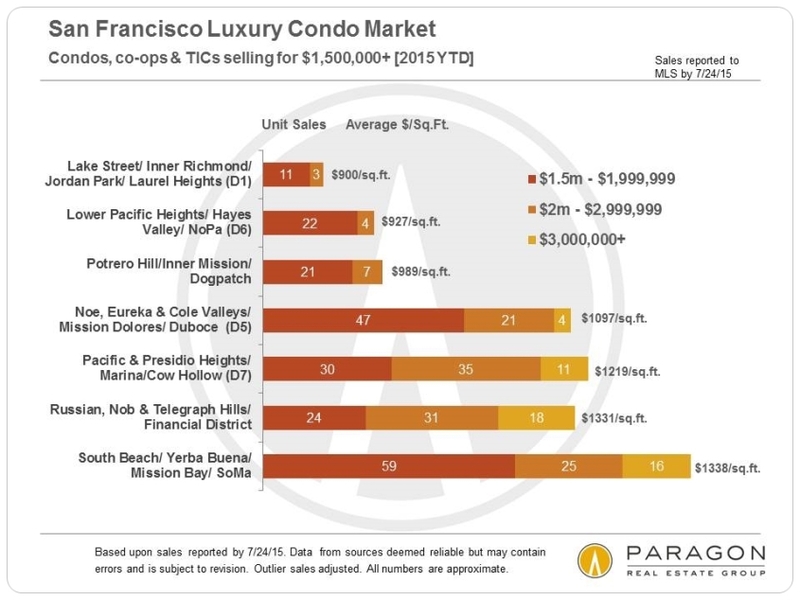 Some areas with large volumes of sales, such as South Beach/South of Market or the greater Noe Valley district, offer units for sale at virtually every price point. In such districts, what will vary will be the prestige and amenities of the building, the size and graciousness of the unit, the floor the unit is located on, whether parking is included, and the existence of views and deeded outside space (decks, patios, or, less often, yards). 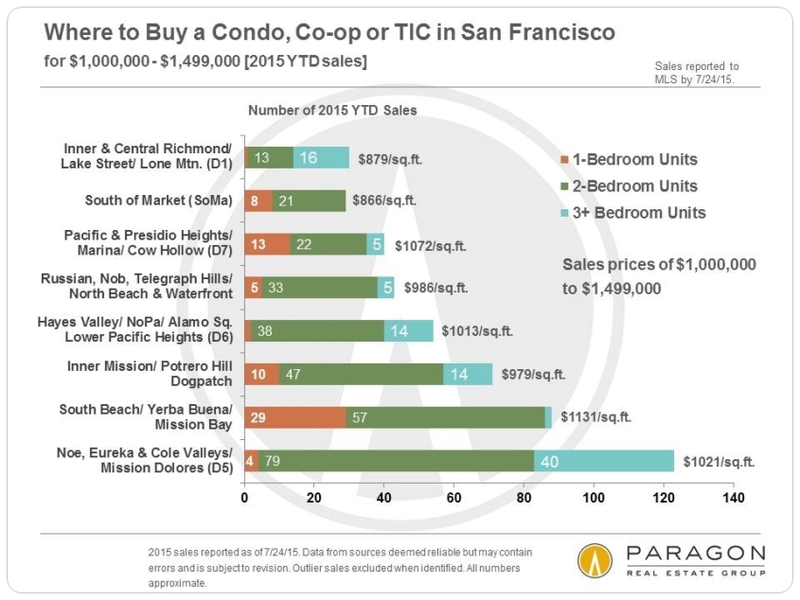 In the general category of condo, co-op and TIC sales in San Francisco, condos make up about 90% of sales, stock co-op apartments 1 to 2%, with TICs making up the balance. TICs typically sell at a significant discount (10% – 20%) to similar condos, but there are a number of factors that affect the exact price differential. The horizontal columns reflect the number of sales under $1m in 2015 YTD broken down by sales of 1-bedroom units and sales of 2+ bedrooms. In this price point for houses, one starts moving into a different group of neighborhoods on the west side and in the central-south areas of the city. 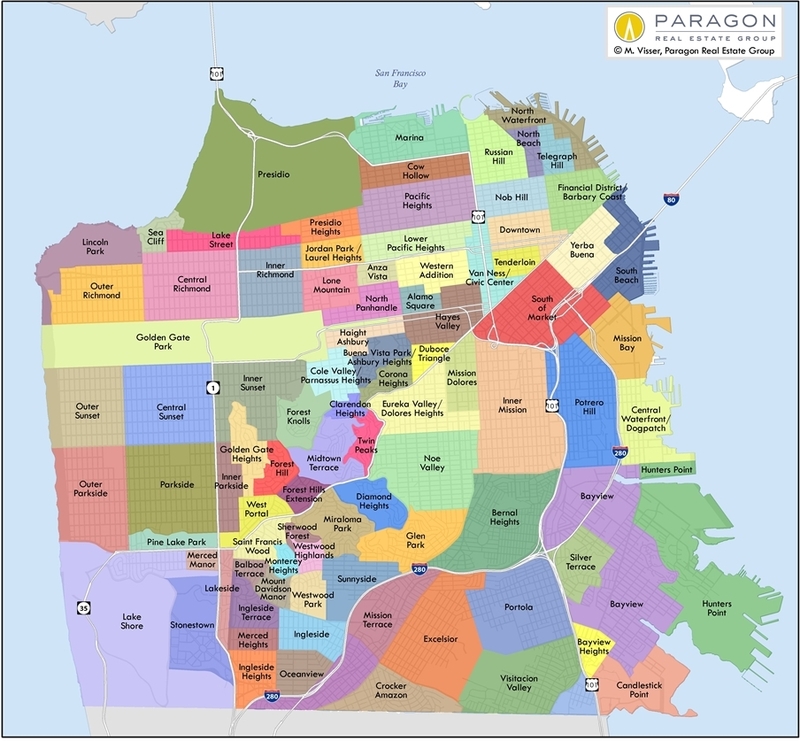 Within this collection of neighborhoods, one will typically get more house for one’s money in the Sunset, Parkside or Outer Richmond than in Miraloma Park, Bernal Heights or Potrero Hill. 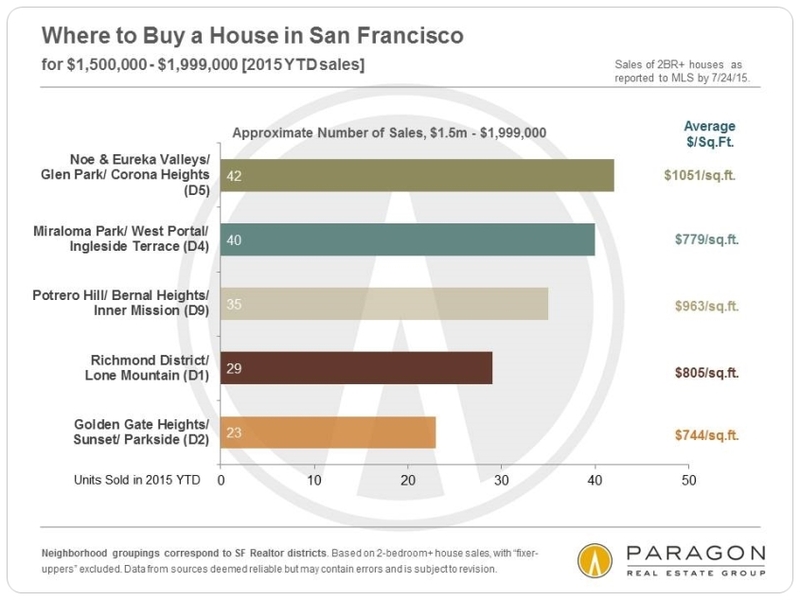 In the greater Noe, Eureka and Cole Valleys district, houses in this price range are now difficult to find. For the sake of this report, houses selling for $2 million and above, and condos, co-ops and TICs selling for $1.5 million and above are designated (somewhat arbitrarily) as luxury home sales. What you get in different neighborhoods for $2 million or $3 million or $5 million can vary widely. The charts below are broken out by increasingly higher price segments within the overall “luxury” price range. All data is from sources deemed reliable, but may contain errors and is subject to revision.